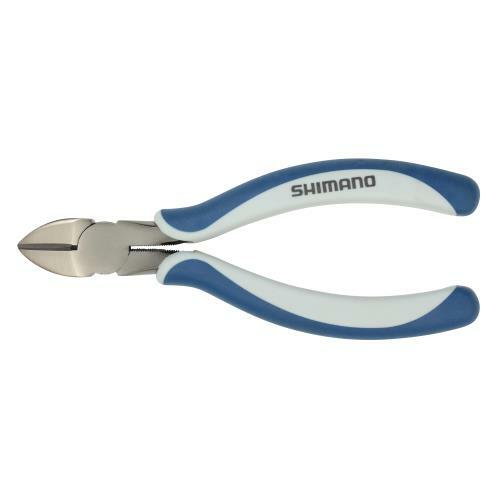 The Shimano Brutas Cutter is made from high-grade carbon steel. 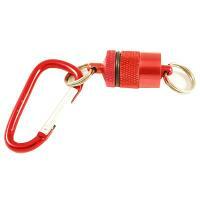 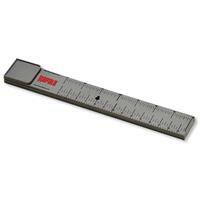 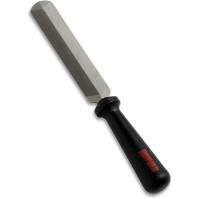 This high-end tool is finished with black nickel, further protecting it from corrosion. 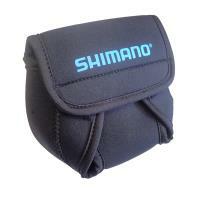 The cutter features a custom two-tone rubber grip for comfort and hosts the Shimano logo on the handle. 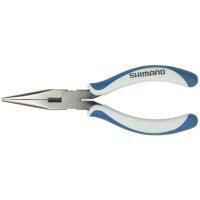 The Shimano Brutas Pliers are a high-end tool finished with black nickel, protecting them from corrosion. 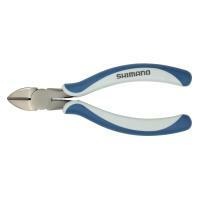 These pliers feature high-grade carbon steel, and a custom two-tone rubber grip with the Shimano logo on the handle. 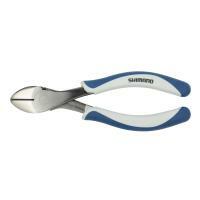 The Shimano Brutas Scissors with Sheath is made from high-grade carbon steel for the ultimate in strength and durability. 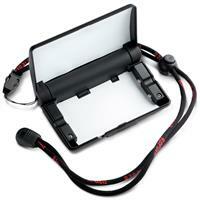 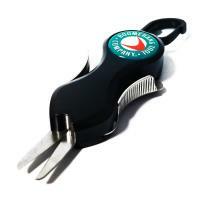 This high-end tool is finished with black nickel to help further protect it from corrosion. 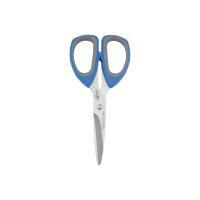 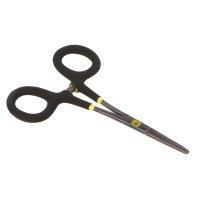 Brutas Scissors features a custom two-tone rubber grip and hosts the Shimano logo on the handle.